So here goes. 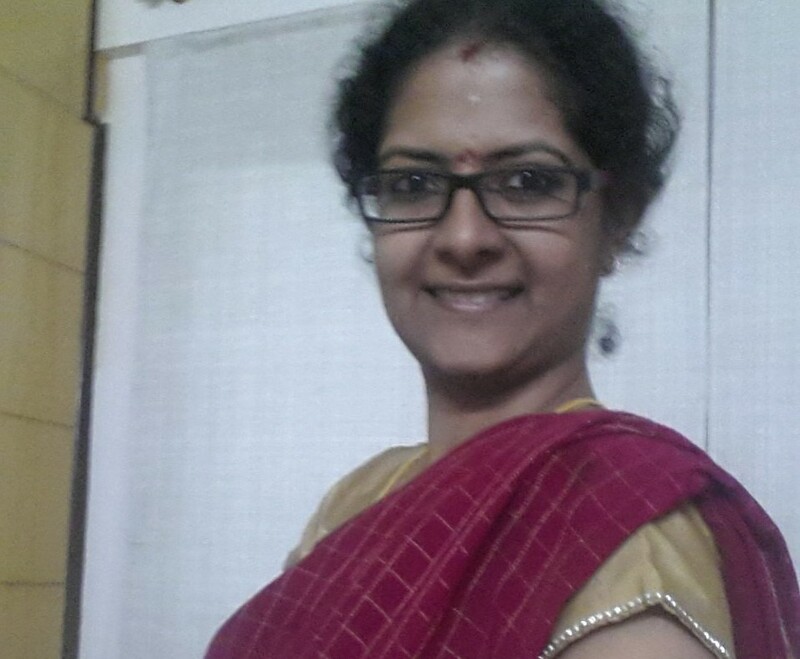 ..my first saree in the ‪#‎100sareepact‬ . I wore this yesterday for nombu. 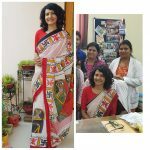 This is my first saree ever gifted by grand mother or my patti. Its a pink mysore silk saree with gold checks all over. The first pic is of my mother and patti. My patti was great cook…a beautiful lady and a very important a loving person. I have spent so summer holidays in tenkasi. She would be clad in these simple cotton sarees and would go about her cooking and other chores with such ease. She has been diagnosed with alzhimers and now does not remember us…but I remember her all the time.